Source: I received a copy from the author; however, this didn't affect my review. 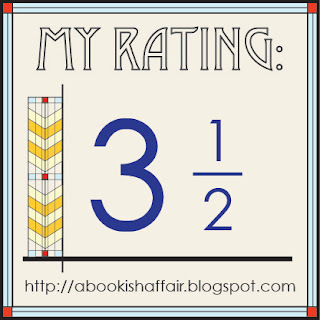 You're interested in recent historical fiction. You like character driven stories. Synopsis: "A little girl is dragged to a small town in Texas, in 1966, and is left friendless and alone when her father hangs himself in the town jail. On the same night Nicki’s father hangs himself, a powerful local rancher and his grandmother give Nicki a home. But the intimacy creates a bond between the rancher, Frank Kendall, and Nicki, which leads to a powerful, and secret, love affair. Years later, an explosive event forces Nicki to leave town and when she returns she’s drawn into a life and death struggle between Anglos and Hispanics; one side of the struggle led by Frank, and one by her best friend, David Rodríguez. David and Frank have a history together. Some believe they are at odds over Nicki. At the same time, Nicki struggles to regain Frank’s love, to resist David’s appeal, to resolve who she is and where she belongs. Sheriff Robert Burkman, whose secret almost kills him, and almost destroys David and Doña Paulita, who once rejected her lover for wealth and power and lived to regret it." I read Ms. Robb's first book and really enjoyed it. 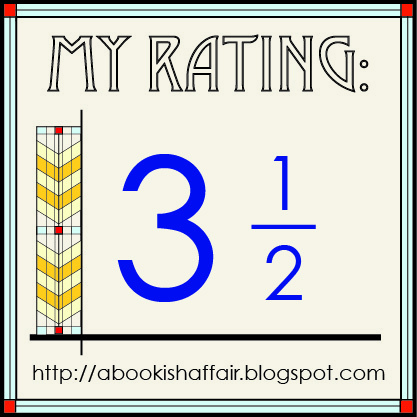 Some of the same elements that I enjoyed in her first book are present here. First off, Robb has a really great way of making a time period come to life. You know exactly what the world of the book looks like. Although "Saint of the Burning Heart" is very much a character driven novel, the setting is still very much present in the story and really adds to the overall story. Julia Robb's first book, "Scalp Mountain," took us to 1800s Texas. 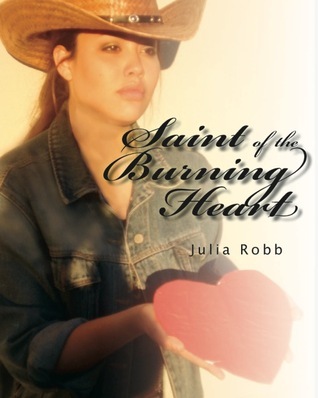 "Saint of the Burning Heart" takes us back to Texas but it's Texas in the late 1960s. It's a very different time but some of the themes that were present in 1800s for better or for worse are still present in the 1960s. Instead of tension between white settlers and the Native Americans as in "Scalp Mountain," there is tension between the Hispanics and other races. This tension is not the main theme of the story but definitely plays a big role. I didn't know much about these tensions at all so I definitely learned a little something from this book. Like I've mentioned before, the characters really drive the whole book. Nicki was a really interesting character to me. The beginning of her life doesn't start out that great but she is strong and resilient and tries to make something of herself. I really wanted to understand more about her relationship with Frank. What drew them to each other? I wanted to understand more of the background. Overall, this is a pretty good picture of interesting characters living during a tumultuous time.